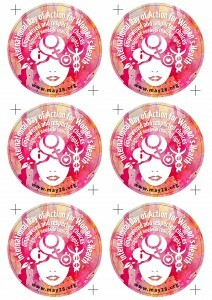 These round stickers are a great tool to spread the message. 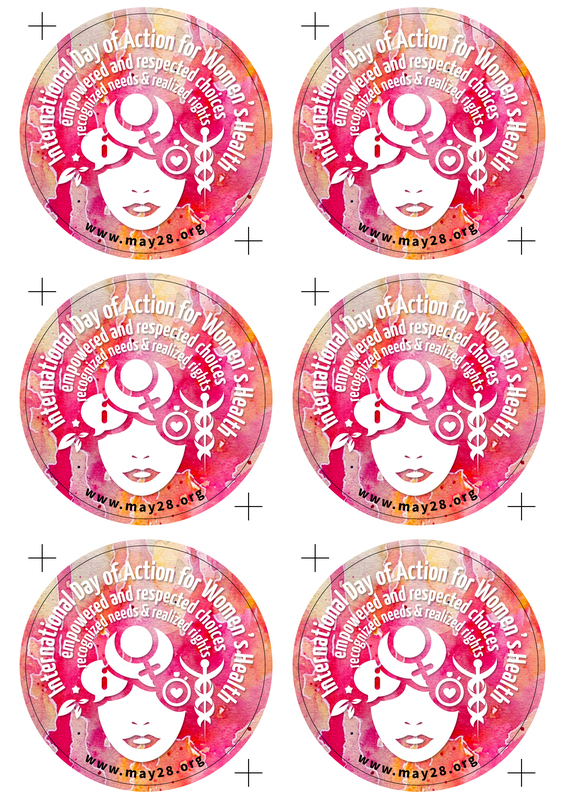 Place it on your laptops, bags and writing pads as a decoration, stick it on the cars, distribute it as a free gift among the participants of your May 28 event. Please download and print the stickers in the languages of your preference.